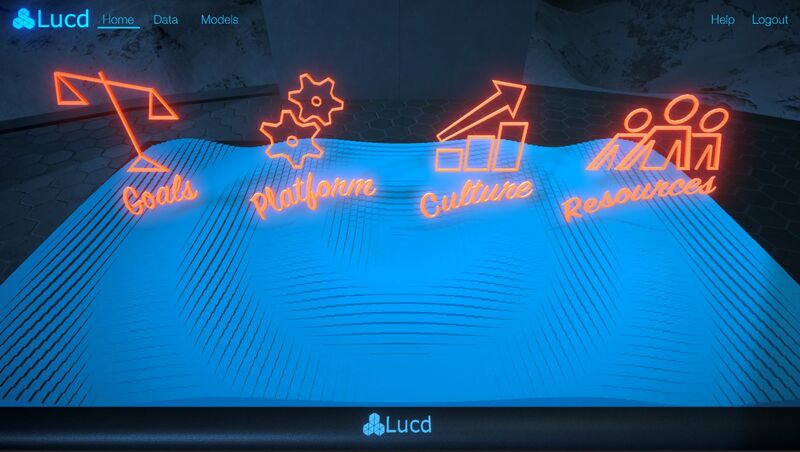 NASHVILLE, Tenn. & ORLANDO, Fla. - Oct. 16, 2018 - PRLog -- Lucd, a provider of an end to end Enterprise AI Platform announced the new Lucd Unity Interface for the Lucd Enterprise AI Platform providing innovators with an intuitive, immersive experience to explore and transform data for AI modeling from Gartner Symposium/ITxpo 2018. Lucd provides the Enterprise with new AI driven business opportunities through the responsible use of data. Utilizing unique intellectual property combined with leading open source tools into an easy to use platform, Lucd enables all businesses to take advantage of the fast-moving AI market to gain a competitive advantage. "At Lucd we are excited to be defining where AI can go. 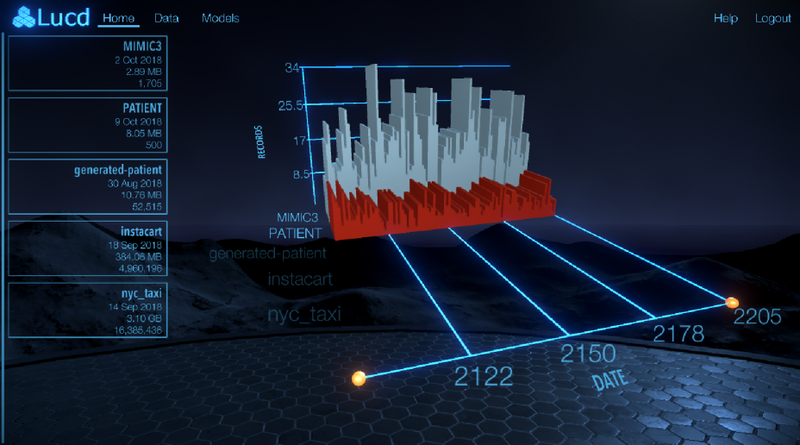 With Lucd Unity, we provide an immersive user experience that provides innovators and non-AI practitioners with an immersive experience to explore and transform data for AI modeling. 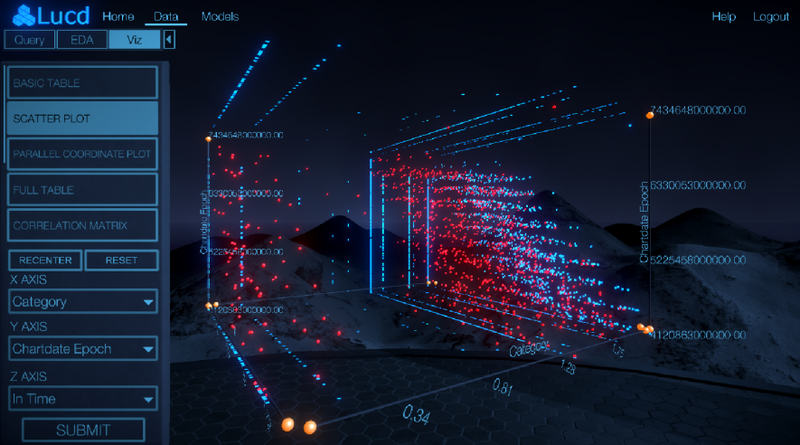 Leveraging the Unity gaming engine, we provide a stunning cinematic, 3D experience for Enterprise AI outcomes across the Enterprise," said Dave Bauer, Ph.D., CTO and co-founder at Lucd. 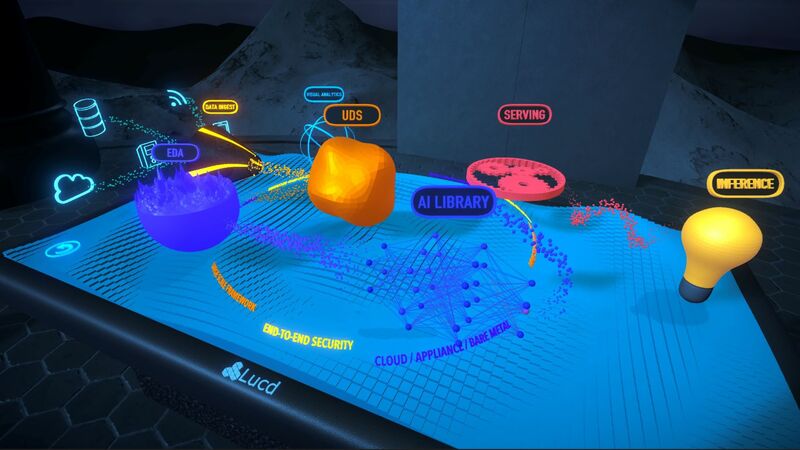 In the December 2017 Report, Predicts 2018: Immersive Technologies and Devices Will Transform Personal and Business Interactions, Gartner states: "Users' expectations will increasingly shift from a 2D world to more immersive 3D interfaces, from using 3D to capture richer, friction-free input, to using 3D to present new experiences." In that paper, Gartner goes on to state: "By 2022, 20% of early adopters will use 3D input/output interfaces to replace traditional 2D/flat interactions."